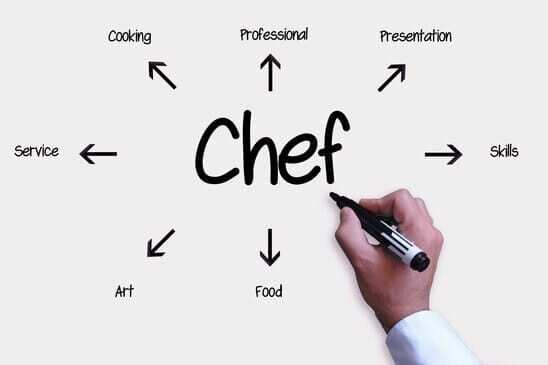 By BAChefUK|2018-08-27T11:47:50+00:00March 3rd, 2016|Comments Off on A Commis Chef And Chef De Partie Jobs Role – Where Do They Work? 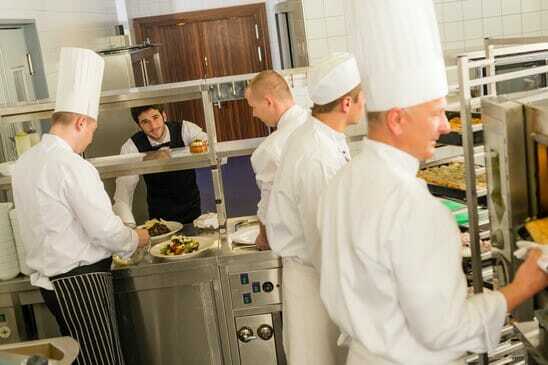 What Is A Chef De Partie? And A Chef De Partie Job Description.